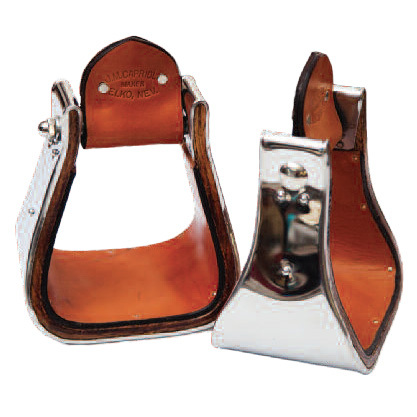 This all-around stirrup is built slightly wider across its base so your boot sits comfortably on the tread, unhindered by the stirrup sides. 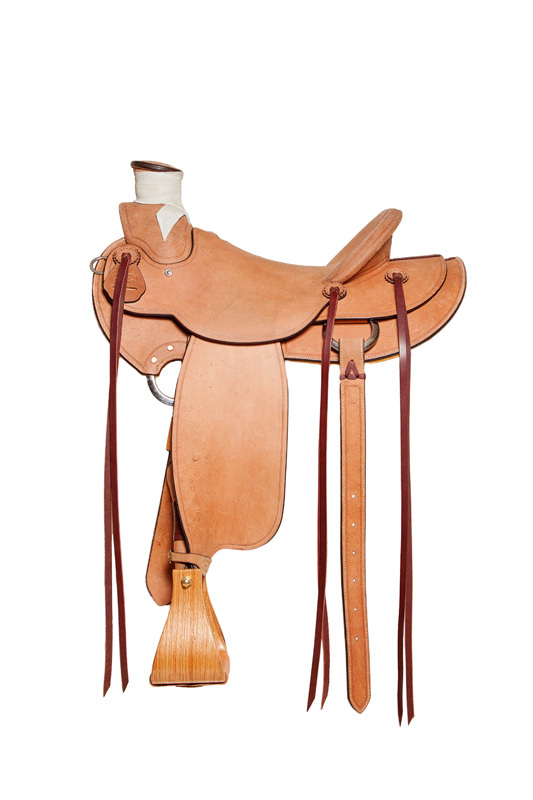 A slight rise, like an arch in a shoe helps set your foot for a good ride. 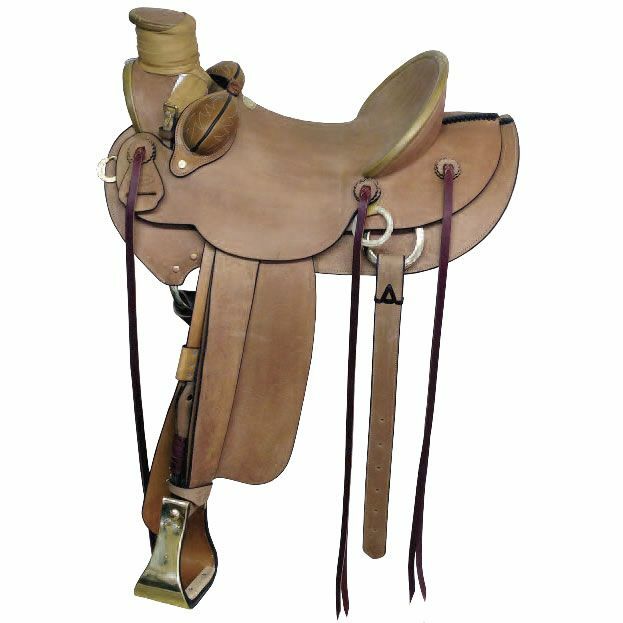 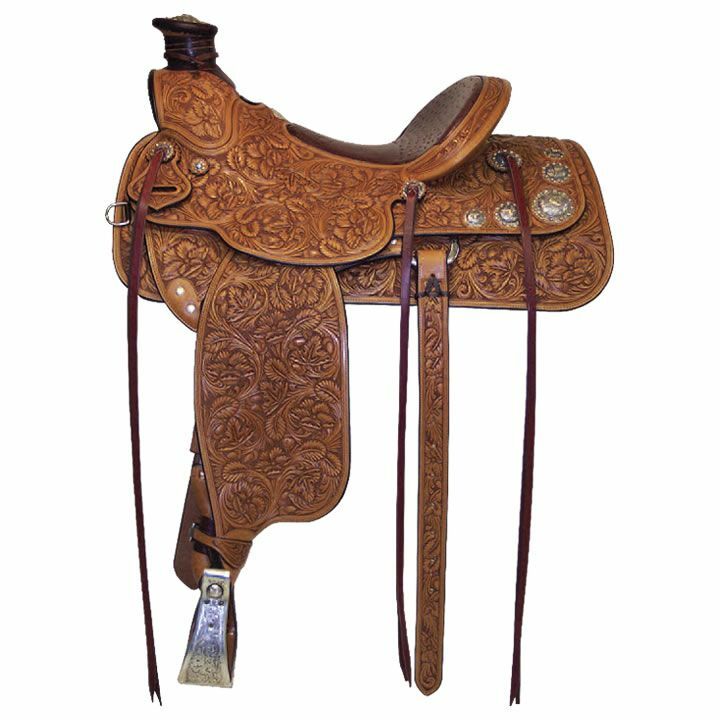 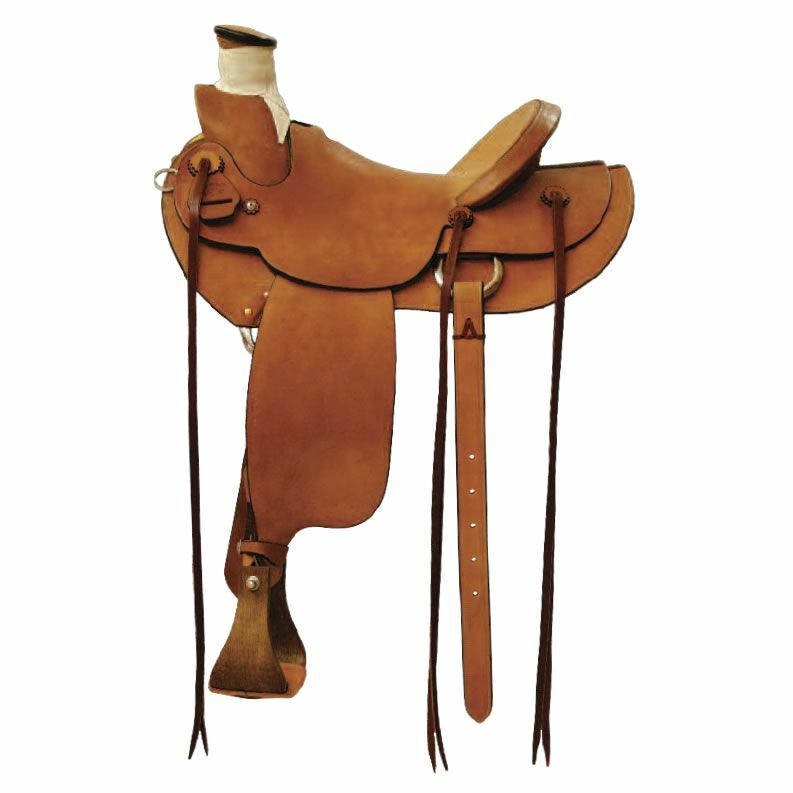 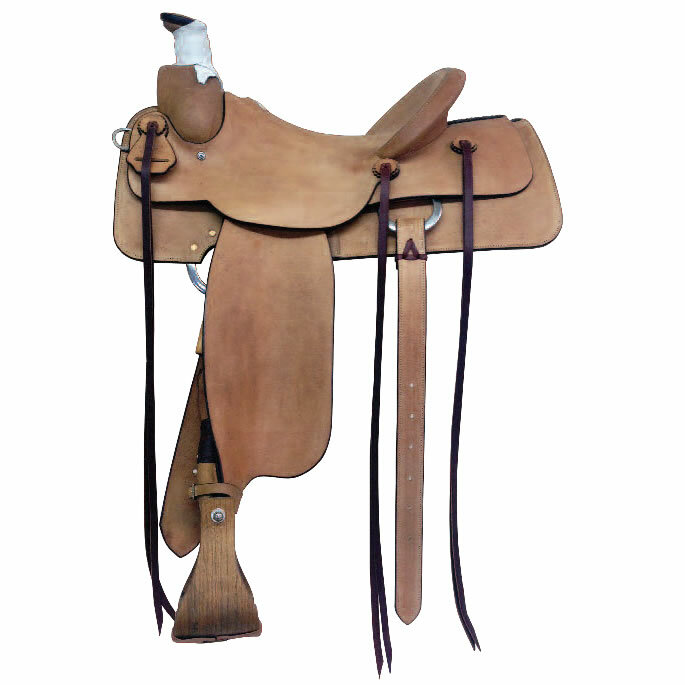 The Nettles Flatbottom or in the Great Basin we call it a Bell….. is a comfortable fit, no matter if you perform, ranch or trail ride. 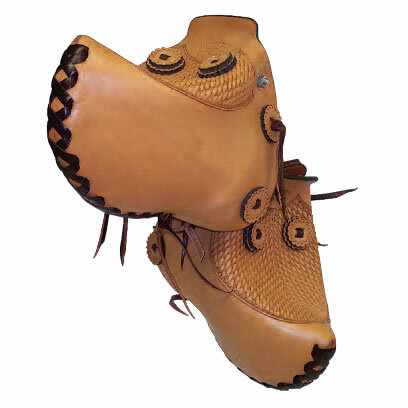 It is that comfort that has made it the #1 seller in the Premier line. 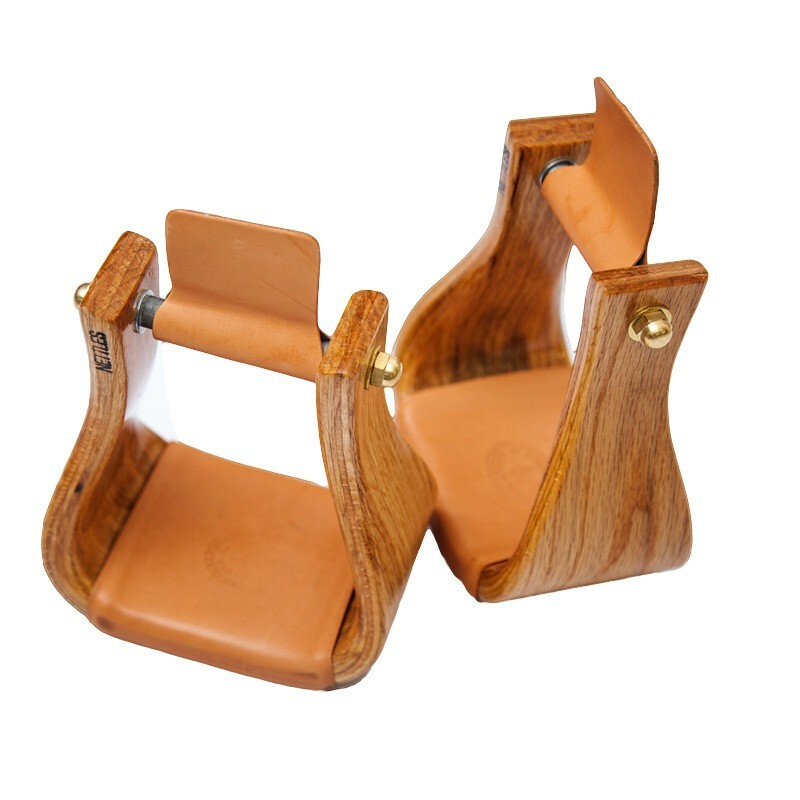 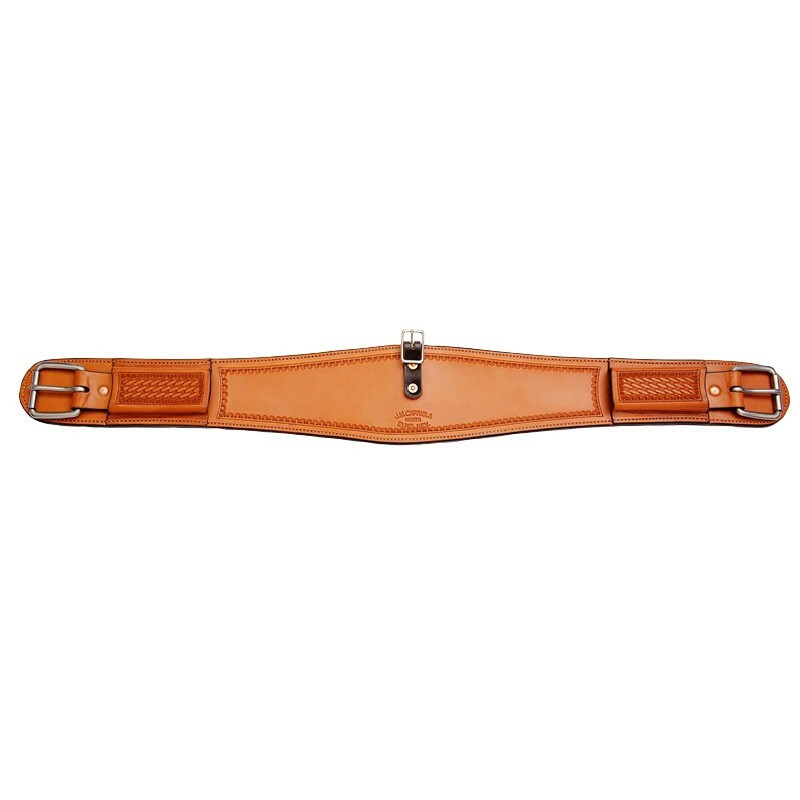 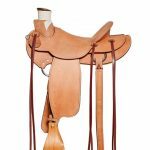 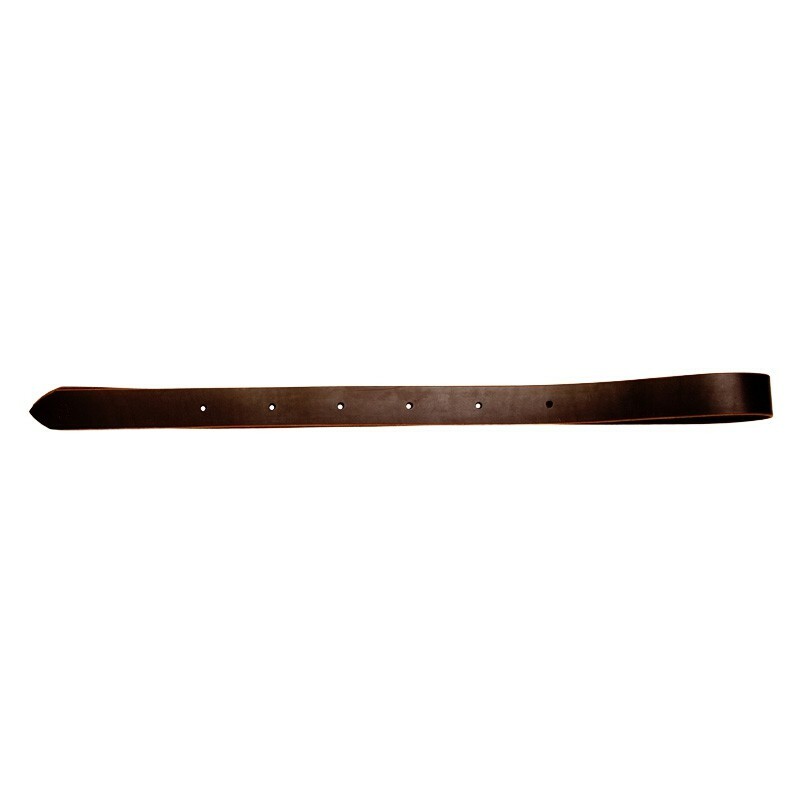 As with all Premier stirrups, the 6 pieces of laminated oak give it extra strength while the use of the highest quality leather for pin covers and treads guarantees you’ll have plenty of rides in the saddle before these stirrups need re-treading.